Over 3,000 UK people aged 8-90 years old took part in our in-depth sugar summit ethnographic and quantitative insight - looking at what people are really thinking and doing about sugar. Below are the key discoveries. In the last 12 months the UK government, medical governing bodies and celebrity chefs have raised concerns about the amount of sugar us Brits are consuming. 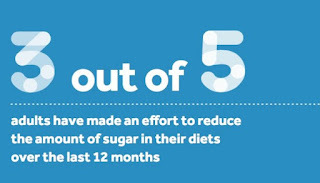 This has resulted in sugar now being the top ingredient that people take note of on ingredients and 3 out of 5 adults actively making an effort to reduce the amount of sugar in their diet. People have woken up to sugar and not just to fizzy drinks and sweets but to apparent ‘hidden sugars’ in products, with 69% concerned about the amount of sugar in cereal and 40% in bread. The sugar awakening has to led to many consumers questioning labelling on products, being confused about how much sugar they should be consuming in a day and what is deemed ‘good’ and ‘bad’ sugars - if there is such a thing. 2/3’s of people feel brands don’t clearly let consumers know about the amount of sugar in products and are confused by media messages. As one consumer said , ‘messages can be very confusing; 5 a day v’s low salt v’s low sugar v’s no additives – what advice do we take? The focus on sugar has led to the spotlight also being shone on the alternatives, such as sweeteners. 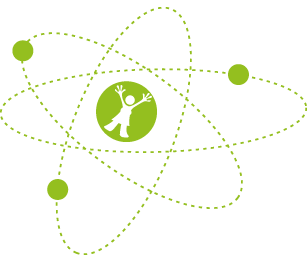 Over the last 5 years we have heard rumblings of distrust of sweeteners, such as Aspartame, from parents. There is a growing group of consumers who would prefer products to contain sugar (64%) rather than sweeteners, as they worry about the ‘unknown’ effects of sweeteners or just prefer the taste of sugar. Many people we talked to felt responsibility for the amount of sugar we eat as a nation should be shared between the manufacturers, regulatory bodies and personal responsibility. 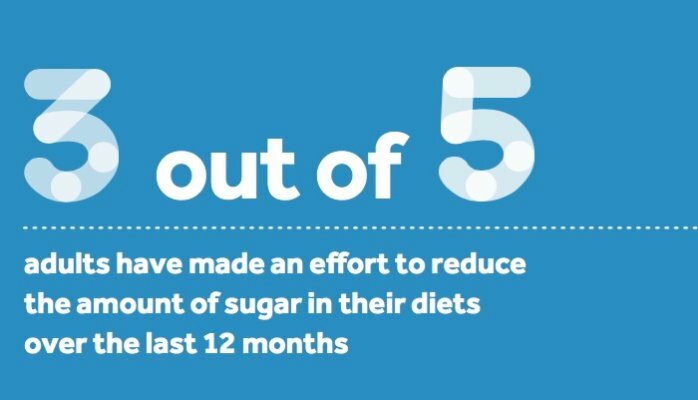 50% felt that people needed to take more ownership of the sugar they and their family’s consume and be active in trying to change their habits for the better. The increased awareness, confusion and want to action has led to an overwhelming majority of people (96%) asking for better education on sugar in foods and drinks - for adults as well as kids. They want clearer and simpler labelling and that manufactures should reduce the amount of sugar in products gradually. Many don’t want sugar replaced with even sweeter sweeteners - instead they want the nations palette to adjust to a less sweet diet. P.S. Overall, most people said it was about achieving a balance. They don't want to be eating ‘sugar’ free birthday cake or munching on a celery stick while watching X Factor. Sugar has it’s place and it’s an enjoyable, fun and feel good time. However, it should be in moderation.